before it can create bottlenecks, endanger employees, disappoint customers, or damage your bottom line. When’s the last time someone stole from you? Mark Gazit, CEO at ThetaRay is here to tell us it was yesterday, or maybe just 5 minutes ago. The point is – we don’t even know. ThetaRay is working on preventing online theft & fraud, and in doing so we are exposed to much bigger questions. Do we even know we are being robbed? 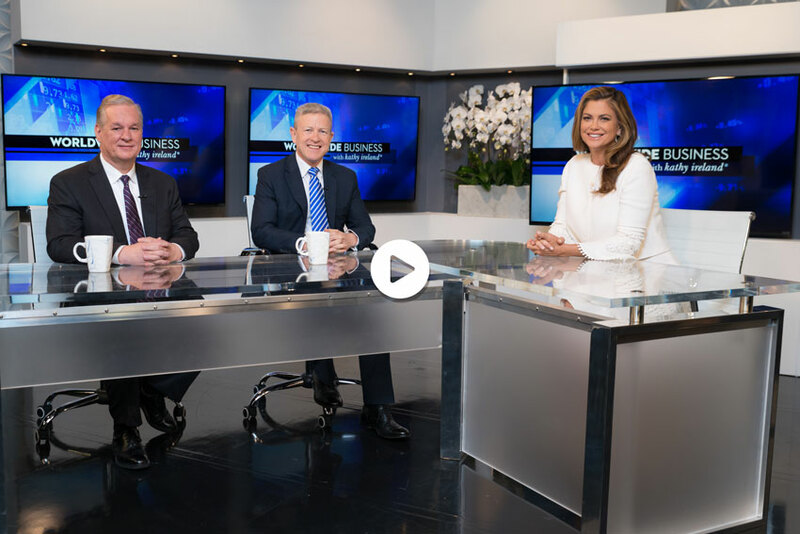 Find out what happened when Worldwide Business with Kathy Ireland met up with ThetaRay CEO Mark Gazit and EVP Financial Services Solutions Jim Heinzman. 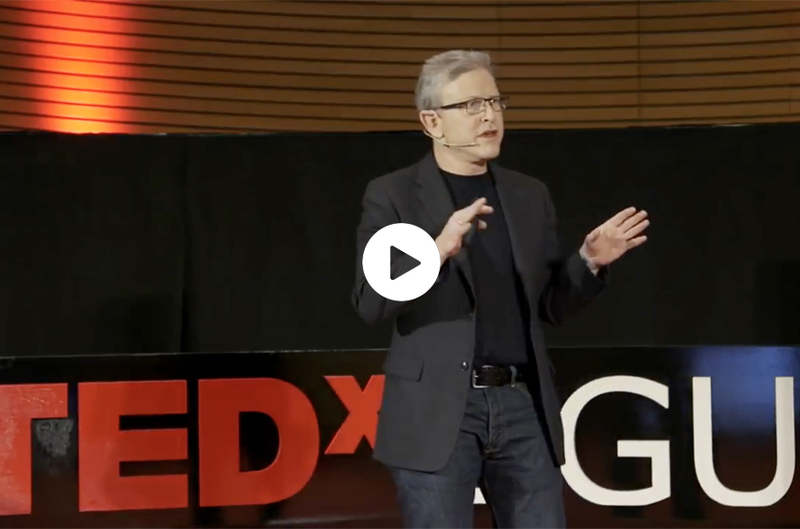 Go behind the scenes and hear from ThetaRay co-founders Professors Averbuch & Coifman to learn more about the technology powering the market’s leading big data analytics solutions. Temporibus autem quibusdam et aut officiis debitis aut rerum necessitati Sed ut perspiciatis. 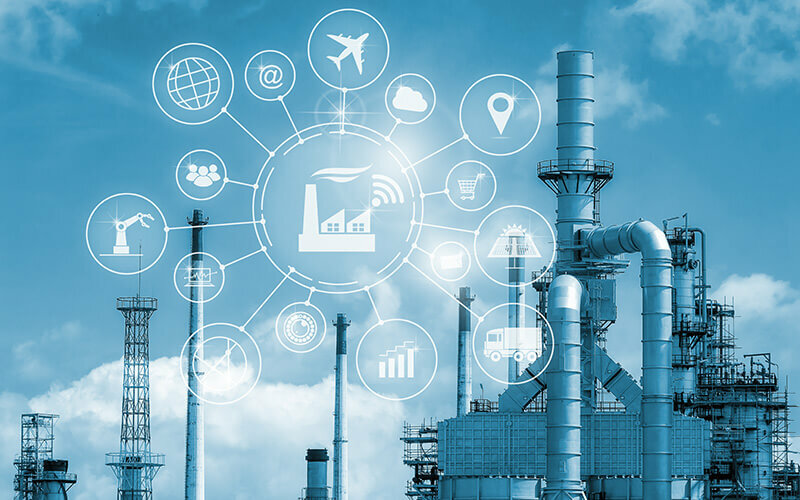 ThetaRay, an Israel-based company using big data to protect critical infrastructure from hackers, has secured more than $30 million in new funding. 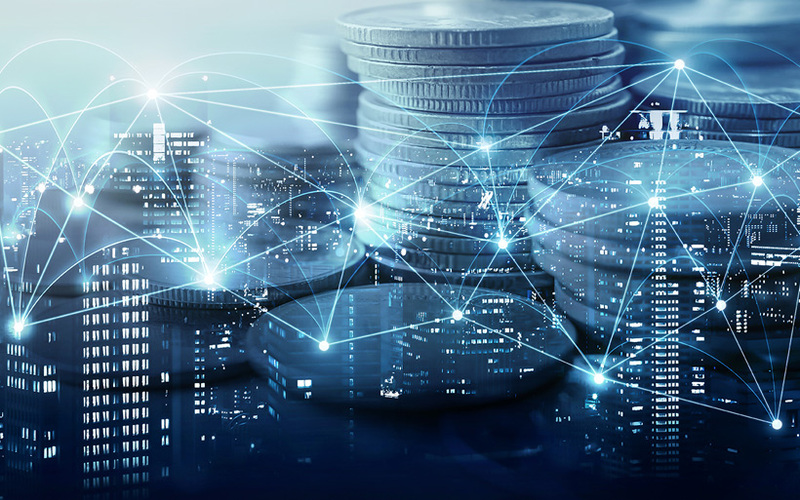 Internet giants aside, law enforcement agencies are teaming up with banks, charities, and tech and data analysts to utilize diverse networks to identify and track traffickers. Join ThetaRay at the 24th Annual International AML & Financial Crime Conference which will take place in Florida, Untied States. Stop by our booth to find out how ThetaRay provides faster, more accurate analytics solutions for identifying emerging risk, discovering new opportunities, and exposing blind spots within large, complex data sets.